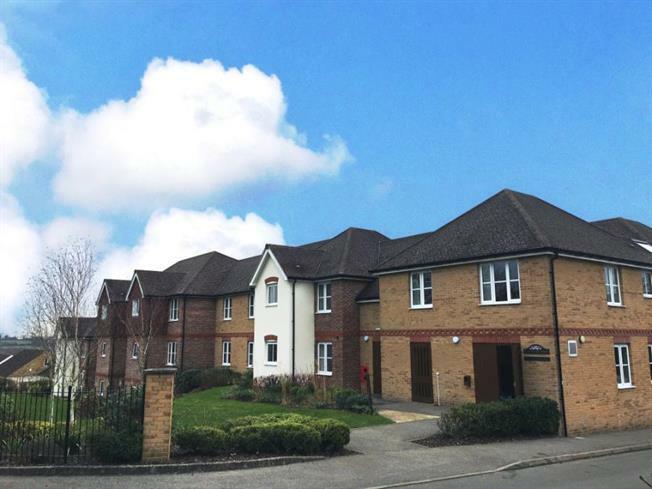 1 Bedroom Upper Floor Flat For Sale in Brackley for Offers Over £155,000. Taylors Estate Agents are delighted to present this 1 bedroom retirement apartment situated on Buckingham Road. The apartment comprises of hallway, bedroom, kitchen, lounge/diner, wet room, communal parking and communal rooms. The service in the building offers retirement living with on-site care staff, 24 hour management staff and an alarm service. There are other benefits such as communal lounge, communal dining room, laundry room and guest facilities. Please call us on 01280 703594 to arrange a viewing.